Every year winter came with the new trends and styles which makes the winter different and inspiring from other seasons. It not only keep you warm ad cozy but you also look great. 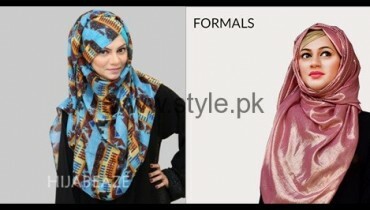 In Pakistan, many people wear Scarfs in their own style but some girls got confuse about picking new style. 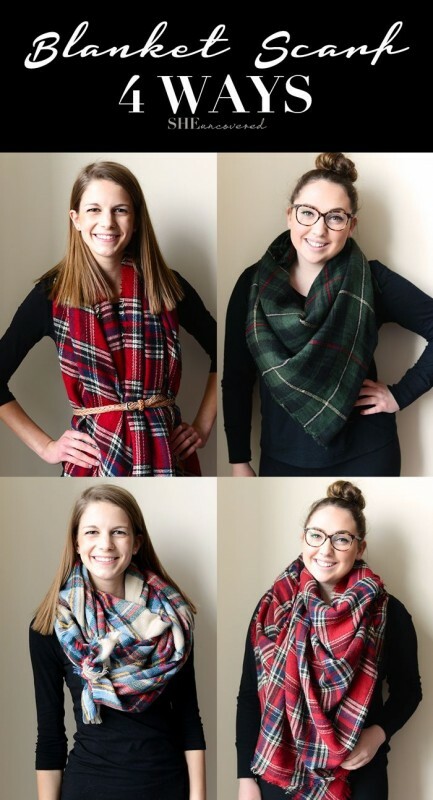 Scarfs can be wore in many styles. It mostly depends upon the person who wear it. Like you can wear it with jeans, shalwar kameez and with abaya also. If you are a hijabian, then surely you will prefer to wear it on your head. Every thing look good when it is wear with style. Style is very important for self grooming. Sometime when you don’t carry scarf properly, it make you look fat and little messy. Wrap up your winter wardrobe with oversize blanket scarves or you can use color blocking scarves and bold quirky retro designs. Discover many useful ideas about winter scarfs in Winter Scarf Trend 2016. This style covers you well and also give you style. You can use leather or any smart belt to carry this style. It also make you look smart. It is the advance form of scarf and idea taken from the international fashion. You can fold your scarf around your neck to make this style or you can buy Snood from the market. 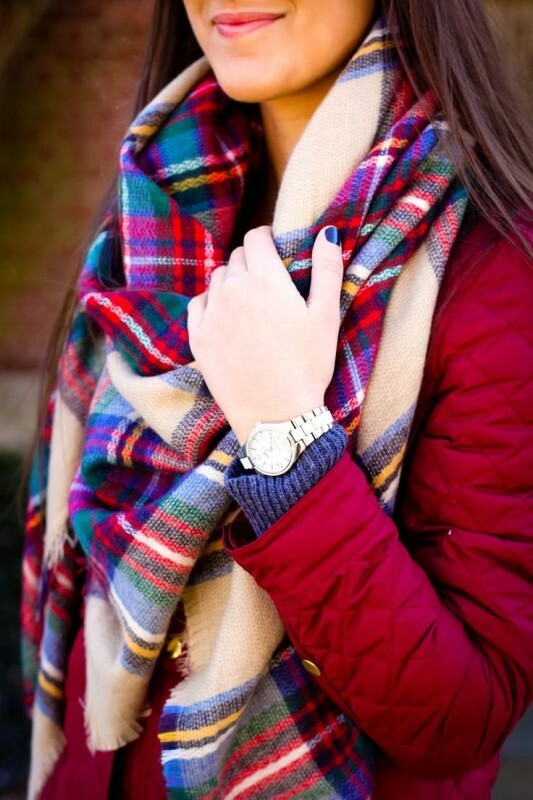 Love the colors of this blanket scarf. They are mostly consist of check print. You can Pick the color of your choice. 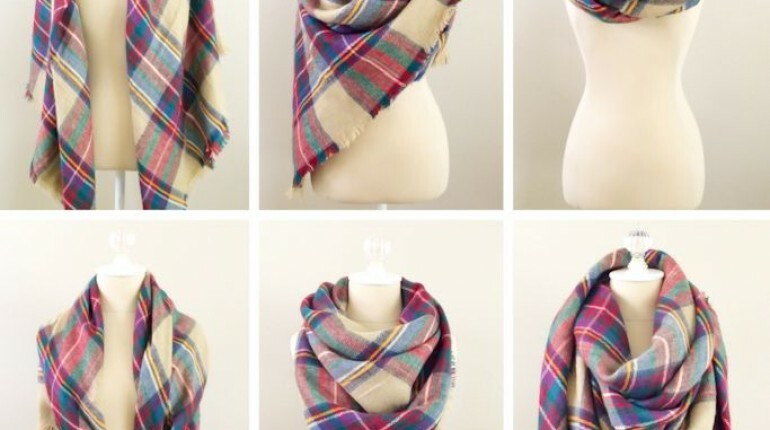 This is the universal style of scarf or shawl. 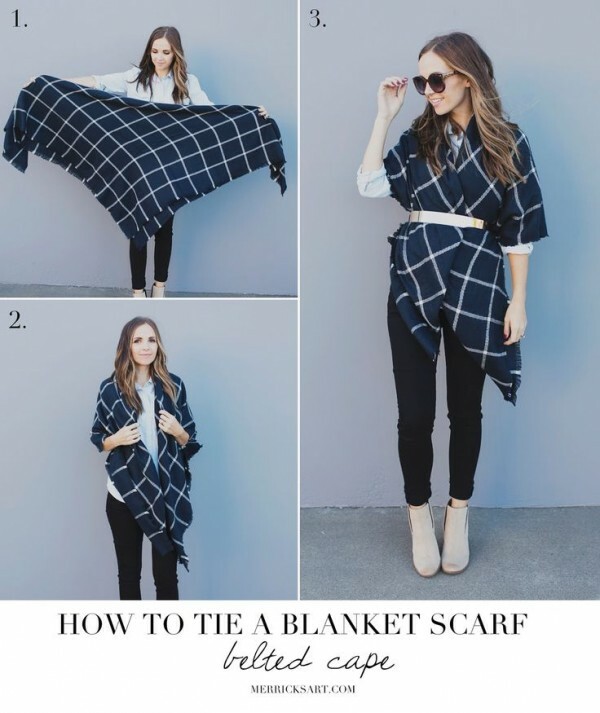 Just wrap the long shawl around your neck. Hijabians can wear the scarf like this with long coat or srug. It look smart in both ways. Here is the simple tutorial of winter new style. This is the cap shawl. Latest trend of this winter. 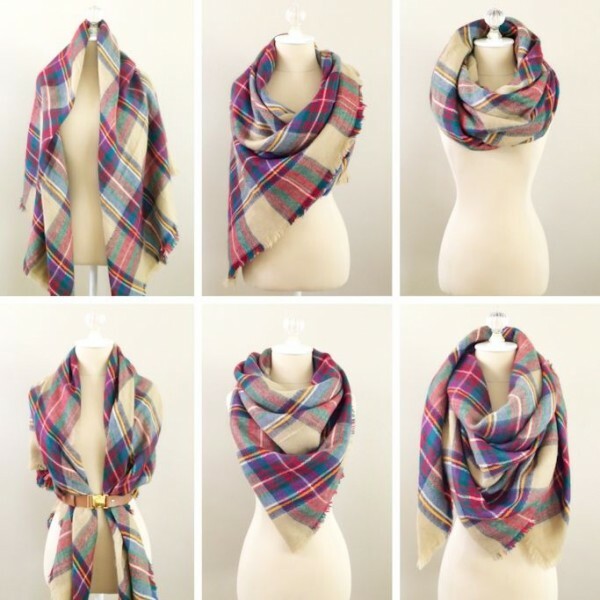 Here are the different ways of wearing scarf which you can try this winter to look different.